My favourite building in London. 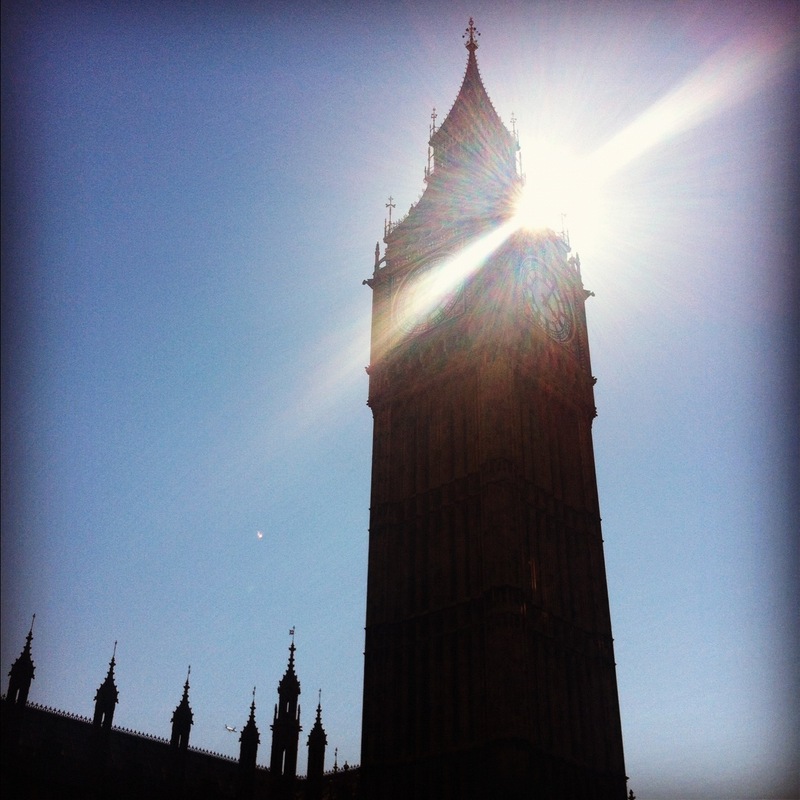 This entry was posted in Photo of the Day and tagged Big ben, london, photo of the day. Bookmark the permalink.